I am absolutely in love with ring neck snakes! They are the most beautiful creatures to me. 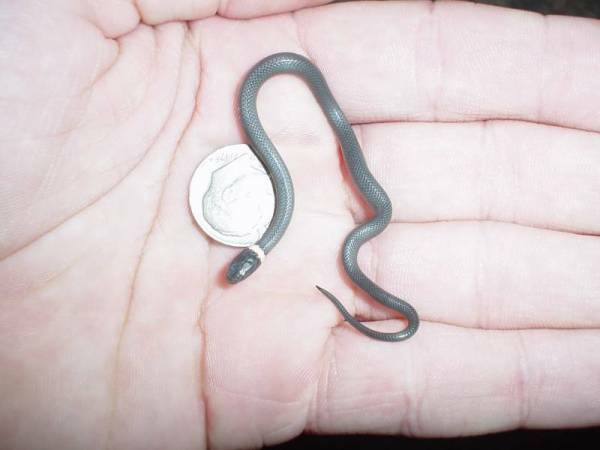 I've Never owned a snake but I'm looking to buy a ring neck hatchling!! !